Fun books for parents to read with their preschoolers and educational resources for parents. 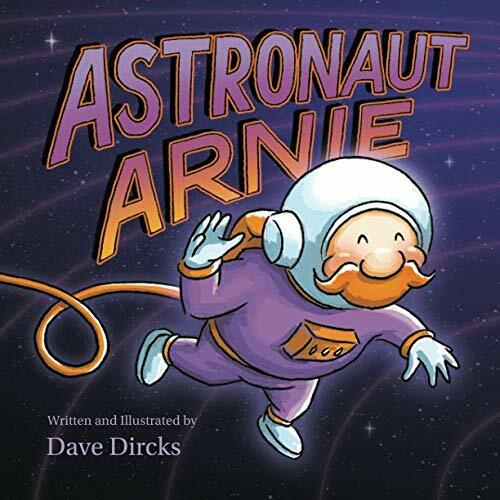 Rob Dircks and Dave Dircks have teamed up again – this time with our very first children’s book! Alphabert! An A-B-C Bedtime Adventure is the story of Albert, a kid – like all kids – who just doesn’t want to go to bed. Using the alphabet and his vivid imagination, Albert embarks on various adventures, learning that nothing’s really better than a good night’s sleep. 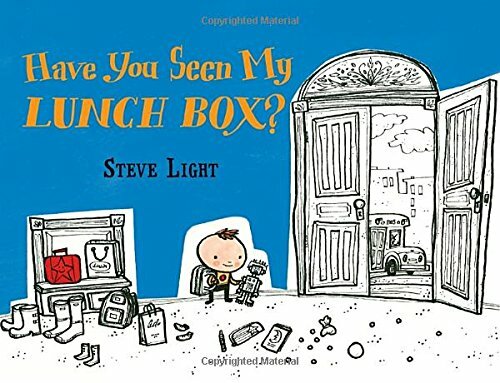 Steve Light is the author-illustrator of multiple picture books, including Have You Seen My Dragon?, Have You Seen My Monster?, Swap!, and Lucky Lazlo. He lives in New York City. Turn your pet into a superstar! Petlandia is a crazy, ever-expanding world where any real life pet can become a star. Clever tech allows pet fans to create impossibly cute caricatures of beloved companions. Their pets can then star in their own storybook! At wonderbly.com you can create magical personalized children's books. Every book is different. As if by magic, the story changes based on the letters of a child's name or even their home address. Beautiful illustrations and clever innovation will leave you asking: How on Earth did you do that? Your book is special because it’s you that creates it. Make one in minutes. They’ll love it for life. The Family Time with Apps guide published by The Joan Ganz Cooney Center is designed to help parents better understand the variety of ways that apps can support children’s healthy development and family learning, communication, and connection. The guide aims to show parents how to find the best apps that fit your child’s needs, provide tips on how (and why!) to use apps together, and highlight even more resources that will make the process of selecting apps less overwhelming, and more fun. In Tap, Click, Read authors Lisa Guernsey and Michael H. Levine envision a future that is human-centered first and tech-assisted second. They document how educators and parents can lead a new path to a place they call “Readialand”—a literacy-rich world that marries reading and digital media to bring knowledge, skills, and critical thinking to all of our children. This approach is driven by the urgent need for low-income children and parents to have access to the same 21st-century literacy opportunities already at the fingertips of today’s affluent families. To learn more and to buy a copy, please see tapclickread.org. How can games unlock a rich world of learning? This is the big question at the heart of the growing games and learning movement that’s gaining momentum in education. The MindShift Guide to Digital Games and Learning by Jordan Shapiro, explains key ideas in game-based learning, pedagogy, implementation, and assessment. This guide makes sense of the available research and provides suggestions for practical use. While this guide was developed with educators in mind, any lifelong learner can use it to develop a sense of how to navigate the games space in an informed and meaningful way.